ART CLASSes are six weeks long unless otherwise posted. You can register online through the "Buy Now" button, or in person Monday - Friday 9am - 5pm at the Cherokee Street location. Students in this class will learn painting techniques by experimenting with color, brush strokes, paint application and composition. 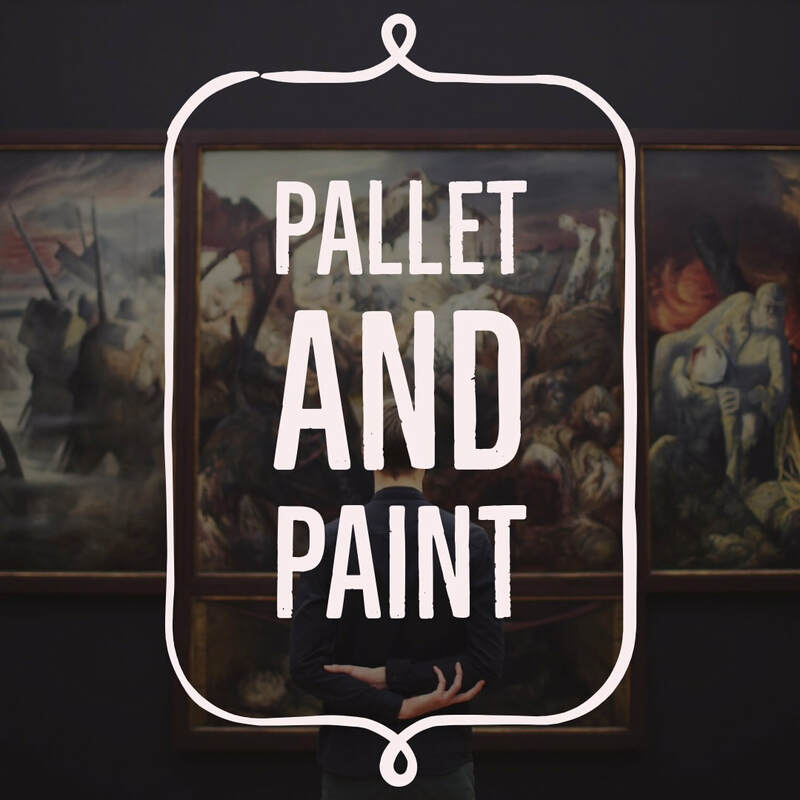 Students will work with watercolors, tempera and acrylic paint as they learn about famous painters each week. 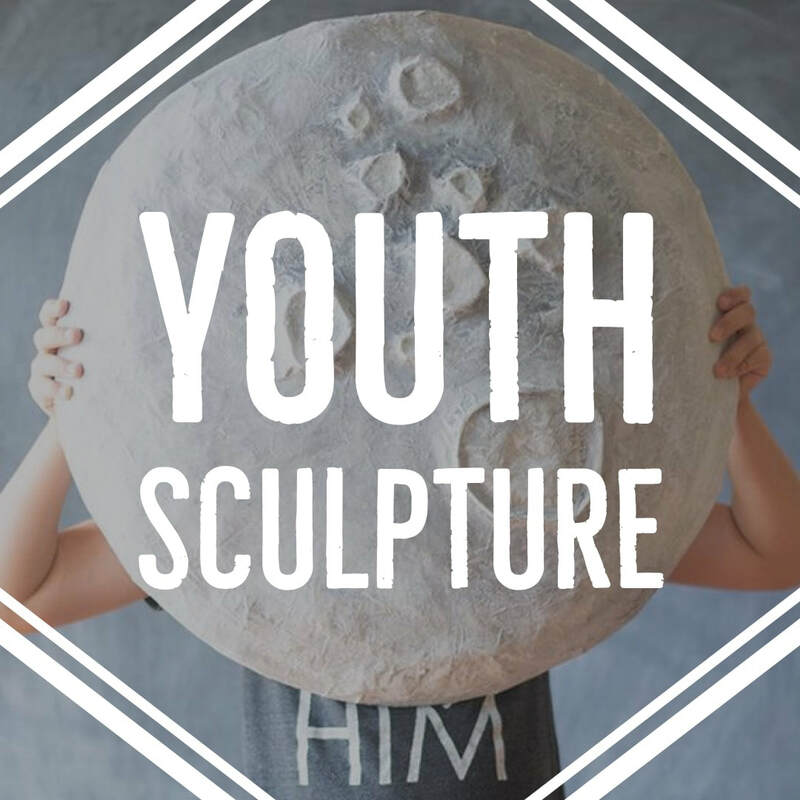 Students in this class will be exploring three dimensional shape and design using a variety of techniques and materials including paper mache, wire, and found objects. Students should bring an art room apron or shirt to wear over their clothes. This class is for high school students of all skill levels. 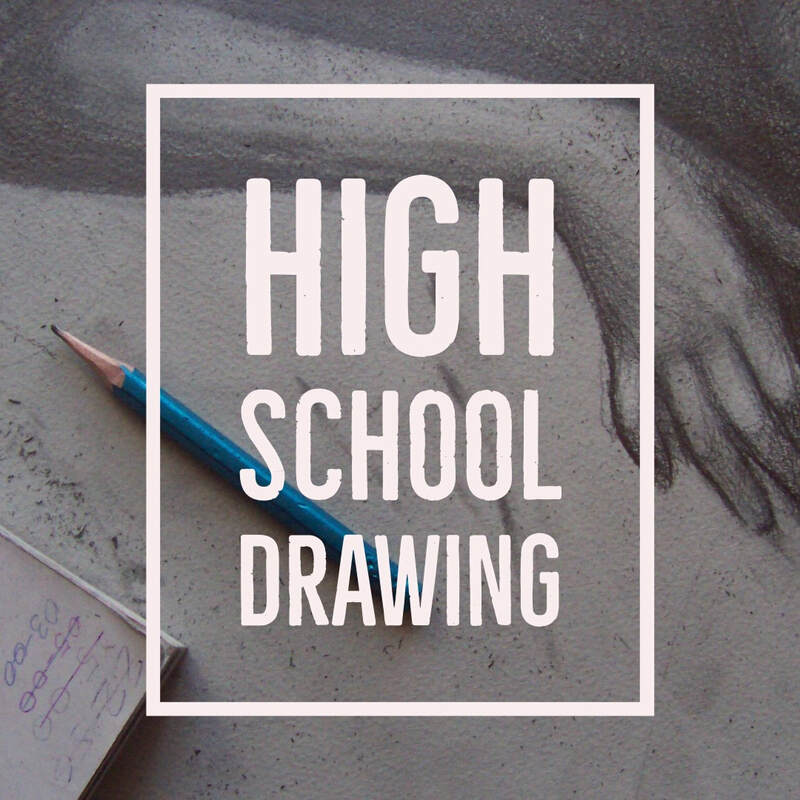 Students will learn a variety of drawing media such as charcoal, graphite, ink and pastel as well as the essential building blocks of shape, line value, perspective, form and composition. 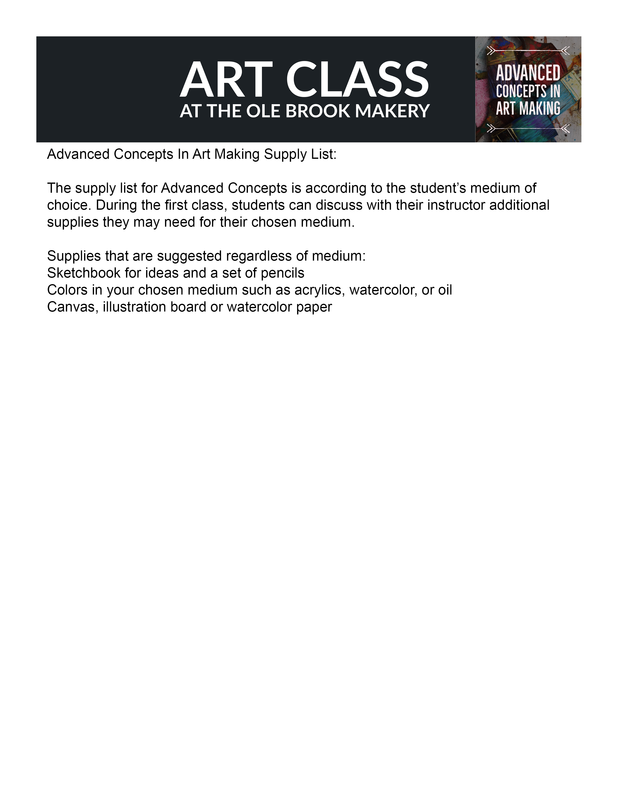 Materials are included but students are encouraged to keep a sketch book. 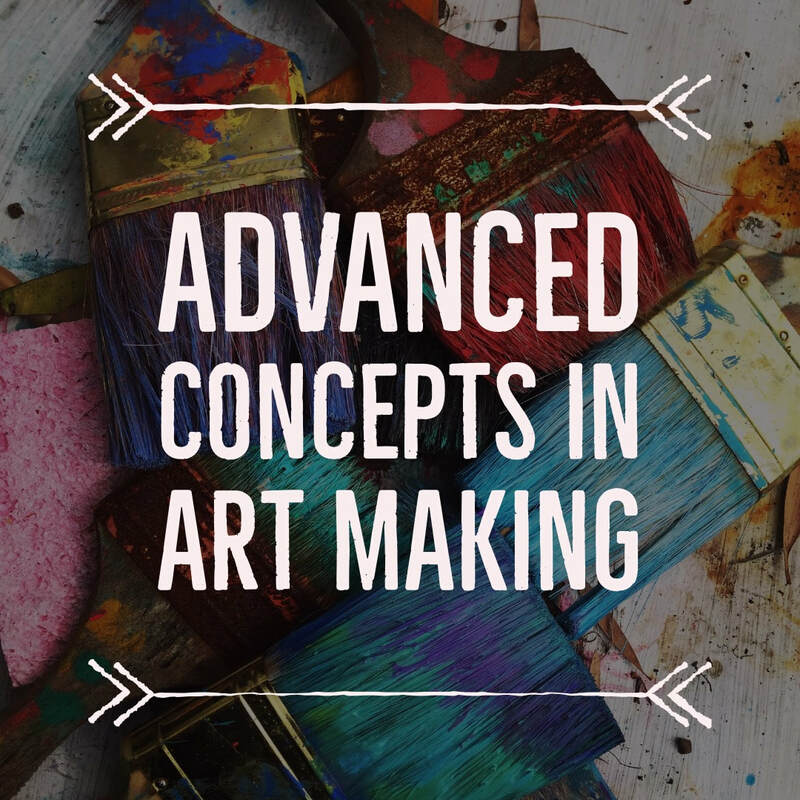 This class is for advanced students who wish to further their drawing and painting skills while developing a cohesive themed body of work. Through individual mentorship from the instructor and group critiques, students will explore their personal direction in art making. All drawing and painting media are welcome. Students in this class will learn painting techniques by experimenting with color, brush strokes, paint application and composition. 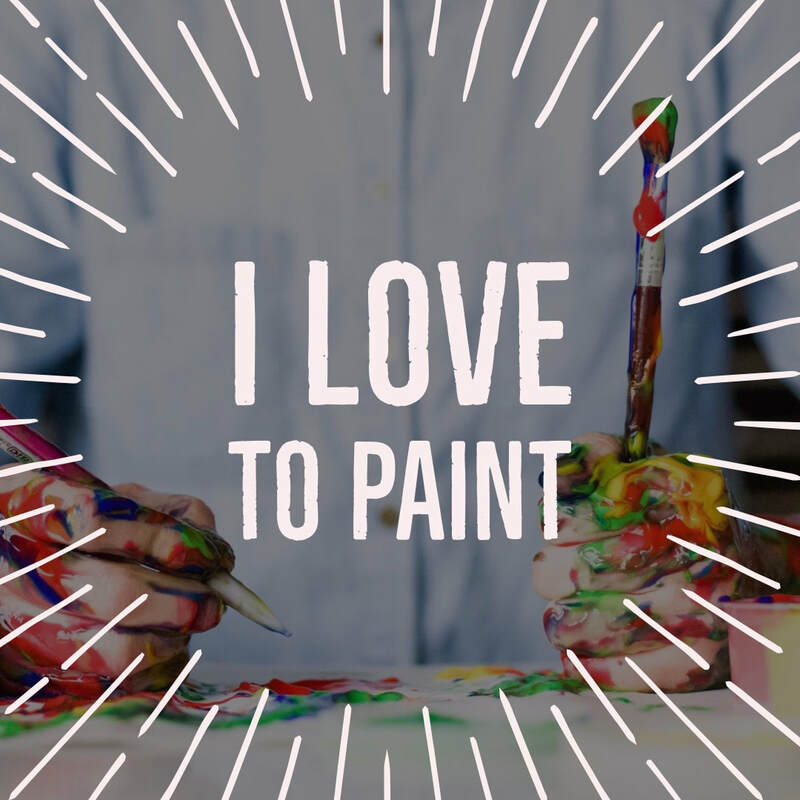 Students will work with watercolors, tempera and acrylic paint as they learn about famous painters each week. This is a BYOB acceptable class.